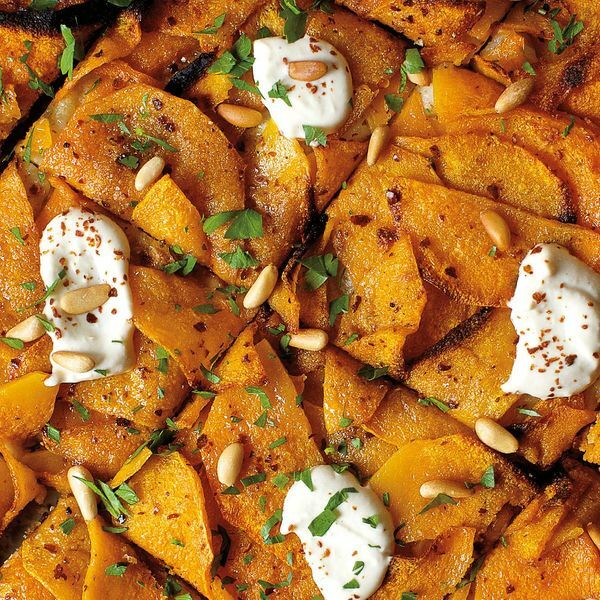 Satisfying all your winter carb cravings in one go, Deb Perelman's ingenious flatbread topped with squash, hummus and za'atar is a fantastic vegetarian dish. 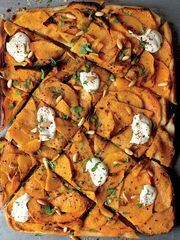 Though I’d always liked the sound of a flatbread with winter squash, feta, za’atar, and some sort of yogurt sauce, I can assure you that the first version of this that came out of my kitchen was the last thing anyone would want to eat. The squash was burnt, the base unpleasantly bready, and everything on it basically fell off if you picked it up. 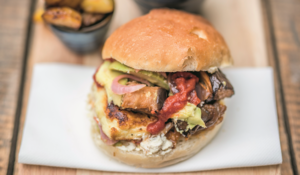 I became obsessed; I even remember rambling on to my poor friend Art, “I’m willing to compromise on ingredients for flavor, but not structure.” At a beer hall. On a sunny Saturday. Don’t ever get stuck in a corner with me, people. 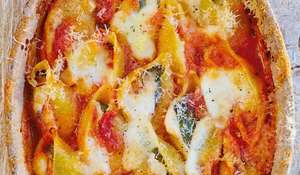 My aha moment came from pizza di patate, a magical Roman delicacy that manages to coax an incredible depth of flavor from remarkably few ingredients. Thin slices of potatoes are soaked in salt water until they’re bendy like noodles, drained, tossed with olive oil and a little seasoning, piled all the way to the edges of a pizza crust, and baked until the potato slices are browned, crispy, and chiplike on top and tender underneath, and—here, at last, is the point—somehow one with the crust, with none of the usual crutches of cheese and sauce. 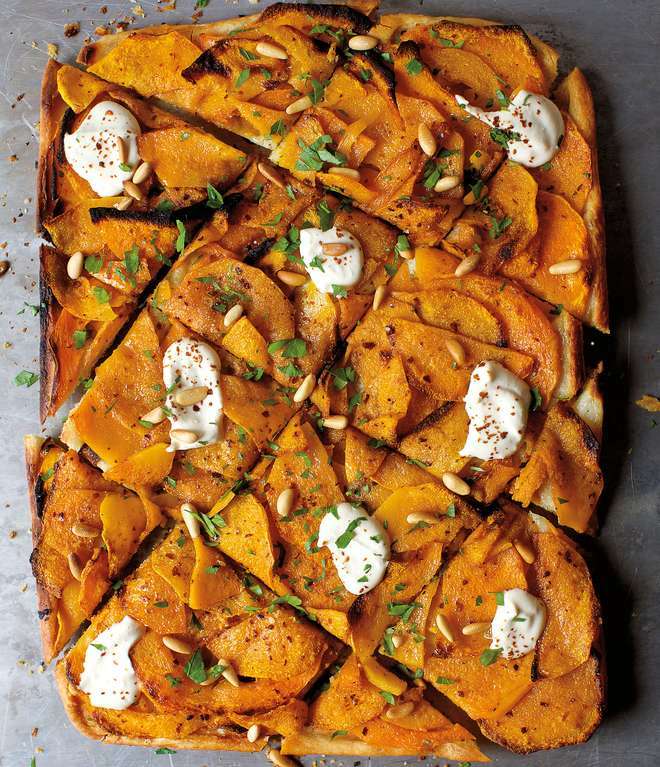 Giving winter squash the pizza di patate treatment worked wonderfully, allowing a flatbread-formatted celebration of winter squash with all of the prescribed punches on top, so that it can actually be eaten with your hands. In a large bowl, stir together the flour, yeast, and salt. 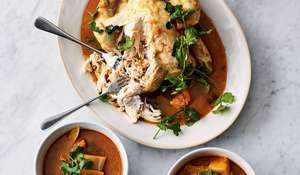 Add the water and, using a wooden spoon or your hand, combine everything until it forms a craggy ball. Add more water, 1 tablespoon at a time, if needed to bring the dough together. Reach your hands into the bowl and knead the dough to form a more cohesive mass, just for 1 minute. Cover the bowl and let it sit at room temperature until the dough has more than doubled in volume, about 2 hours. Combine the water and salt in a large bowl and add the sliced squash. 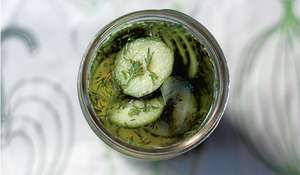 Soak for 25 to 30 minutes, after which the squash slices will be soft and bendy. Drain them in a colander, and press out as much water as you can; then spread the squash out on paper towels to blot it further. Heat the oven to 230°C/gas 9. 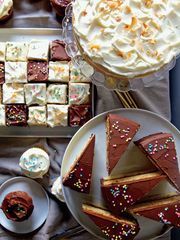 Brush either one 13-by-18-inch rimmed baking tray or two 9-by-13-inch baking trays with olive oil. 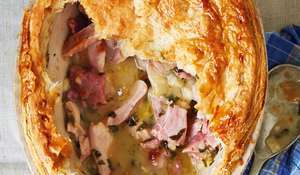 (Divide the dough in half, if using two trays.) With oiled fingertips, press, nudge, and stretch dough to fit the shape of the pan(s). Thin, imperfect dough is just fine here. If holes form, patch them together. 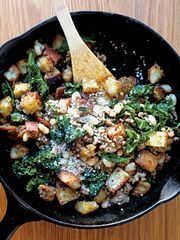 In a large bowl, combine 60 ml (4 tablespoons) olive oil, cumin, ground coriander, Aleppo pepper, and several grinds of black pepper. Add the squash and toss to evenly coat. Spread the mixture over the dough(s), going all the way to the edges so that there are no uncovered spots. The edges brown quickly, so you can make the squash slices a little thicker there. 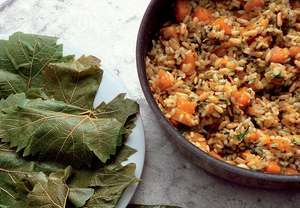 Bake for 25 to 30 minutes, until the squash is golden at the edges but tender and baked through. Remove from the oven and cool slightly. Stir together the yogurt and hummus, and add lemon juice and salt and pepper to taste. When the flatbread has cooled a bit, dollop the yogurt-hummus mixture all over, and sprinkle with za’atar, pine nuts, and herbs. Cut into desired shape. 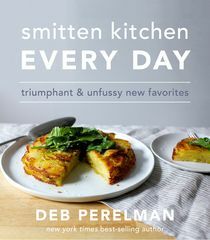 The second cookbook from New York Times bestselling author and award-winning blogger, Deb Perelman, Smitten Kitchen Every Day is all about recipes that match up to the realities and practicalities of cooking when life is busy.